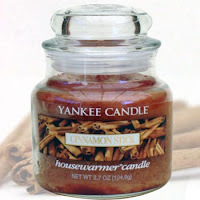 Here’s another Yankee Candle coupon. This one is good for $10.00 off of a $35.00 purchase and is valid now through January 18, 2010. You can get these same savings on-line by using the code XF001A4.